The footage that was shown gives a brief hint of what is to come. It speaks of the magnitude of Thanos' decision, and of the odds that are stacked up against the survivors. 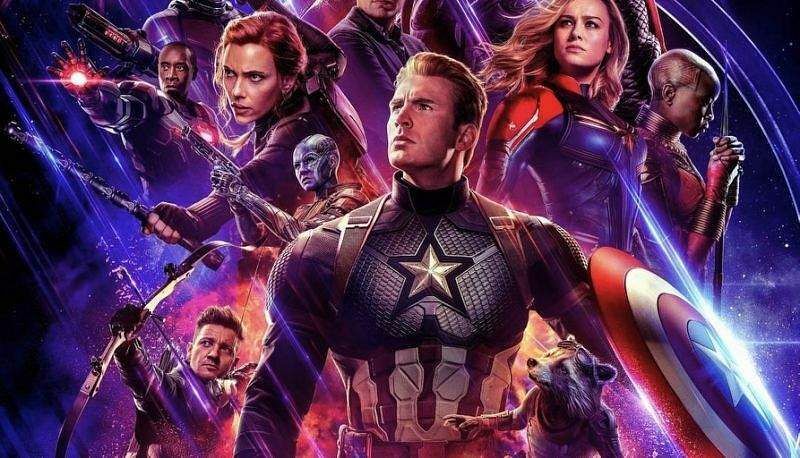 With the release of the biggest film of the year and probably of the recent times, Avengers: Endgame just around the corner, the excitement about the film is on an all-time high, as fans all over the world are eager to see the surviving members of the Avengers and their allies work to reverse the damage caused by Thanos in Infinity War. Ahead of the film's actual release, we got to see exclusive 20-minute footage of the superhero epic at a press event in Seoul, South Korea, and we are super-excited. The twenty minutes has, in fact, made the wait feel longer. The footage that was shown gives a brief hint of what is to come. It speaks of the magnitude of Thanos' decision, and of the odds that are stacked up against the survivors. There are lots to look up to, like the integration of outsiders like Captain Marvel into the core Avengers team. While we don't want to reveal anything in specific, all we can say is that audiences should be prepared to see a likely very solemn Avengers film -- for the most part. This isn't the sort of film that can get going into revenge mode immediately.